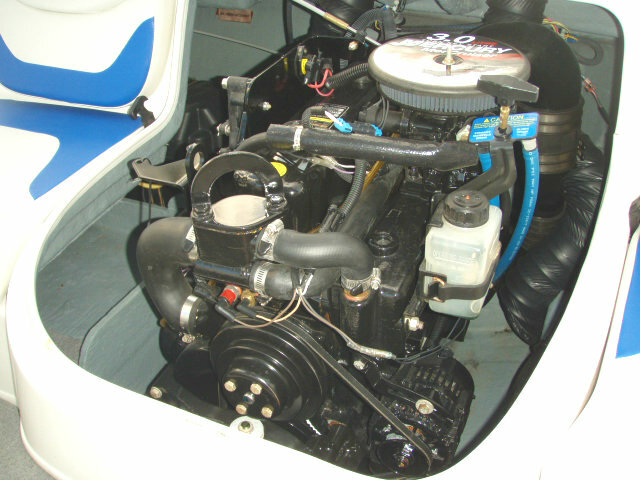 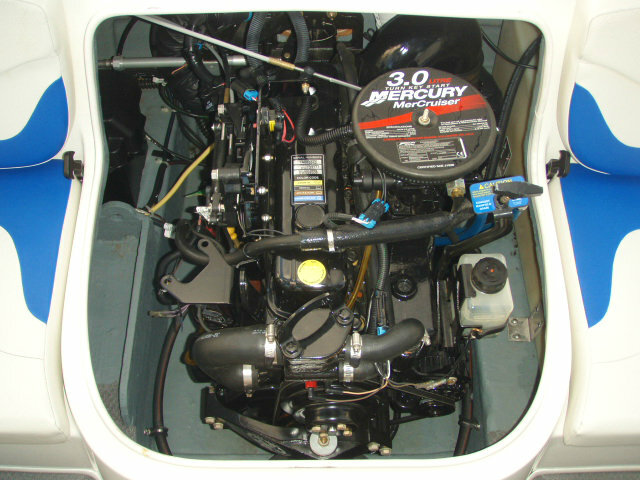 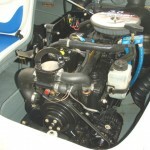 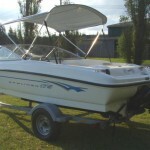 2007 Bayliner 175 Bowrider powered by a 3.0L 4-cylinder 135hp Mercruiser engine, with an Alpha One leg sterndrive, and only 3 hours of FRESHWATER use. 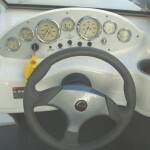 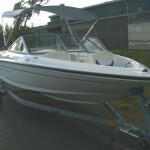 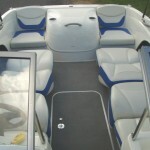 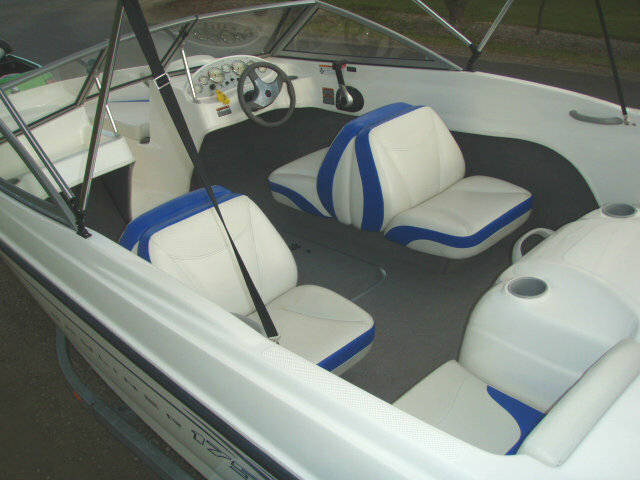 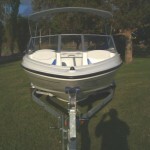 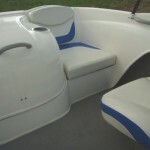 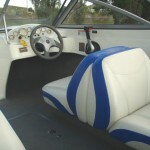 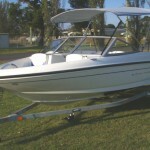 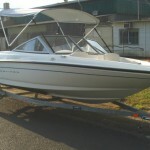 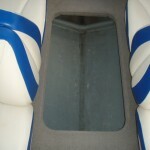 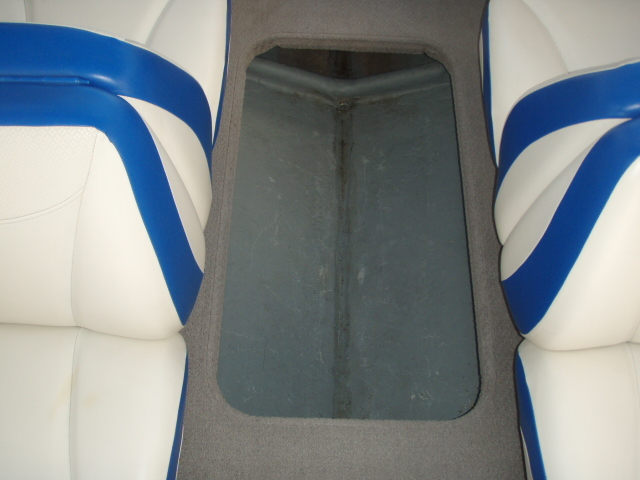 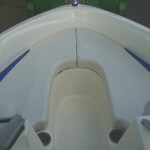 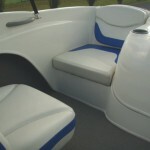 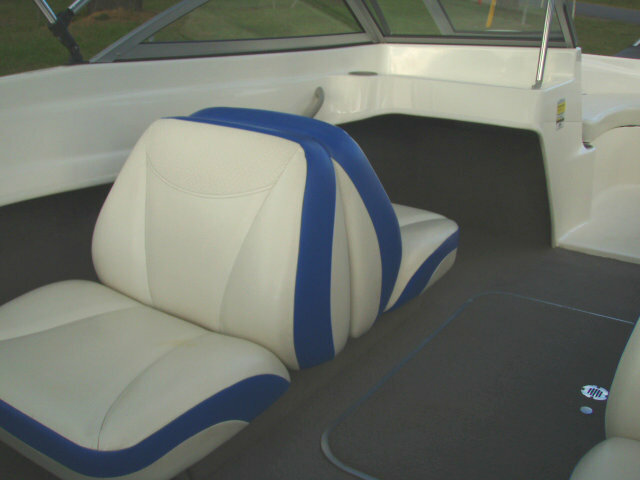 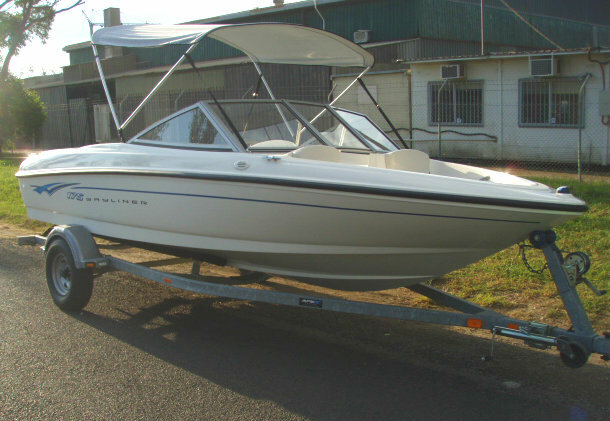 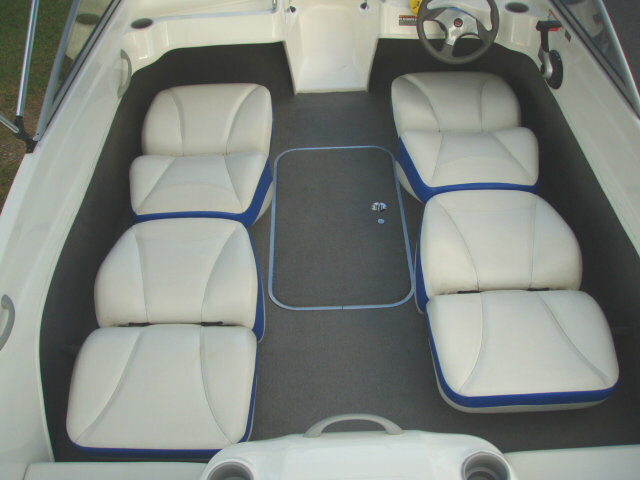 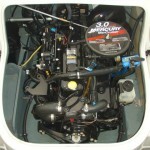 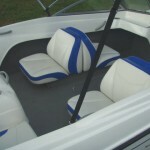 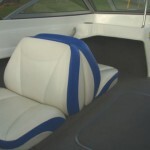 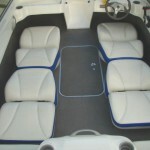 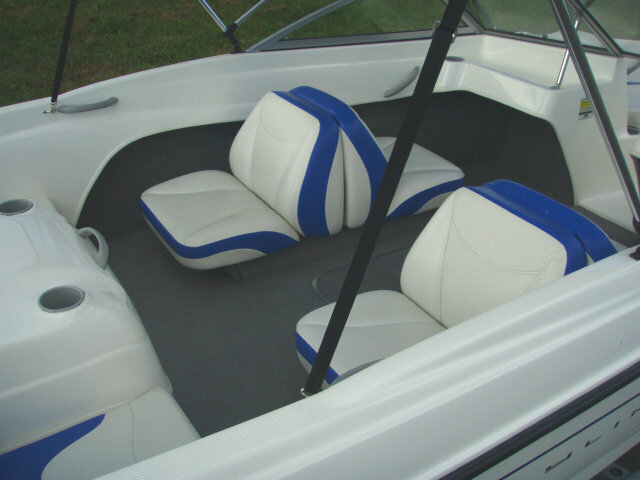 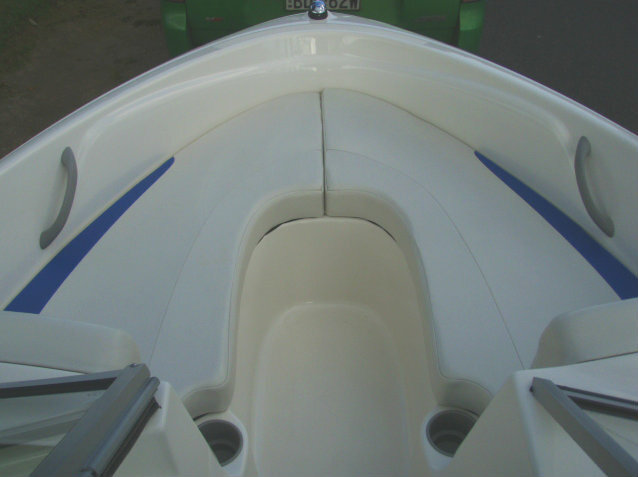 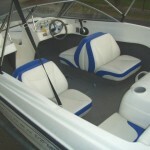 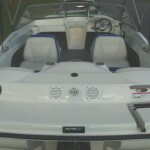 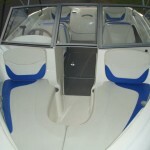 This boat was only used twice by it’s previous owner, and it presents in AS NEW condition. 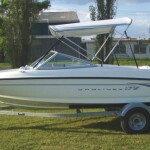 This is an ideal entry-level boat for those with young families just starting out and budget conscious. 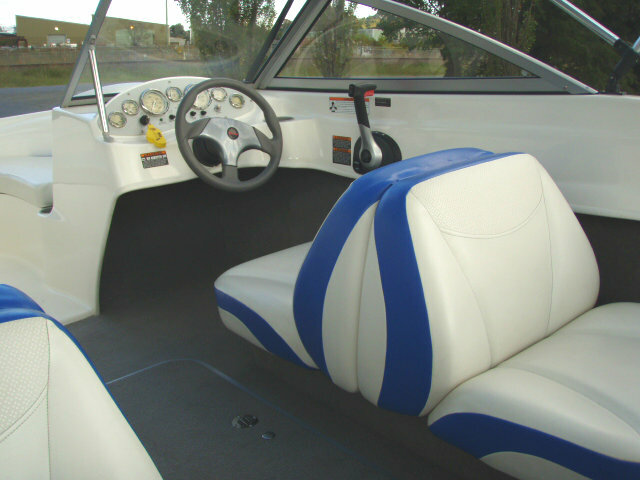 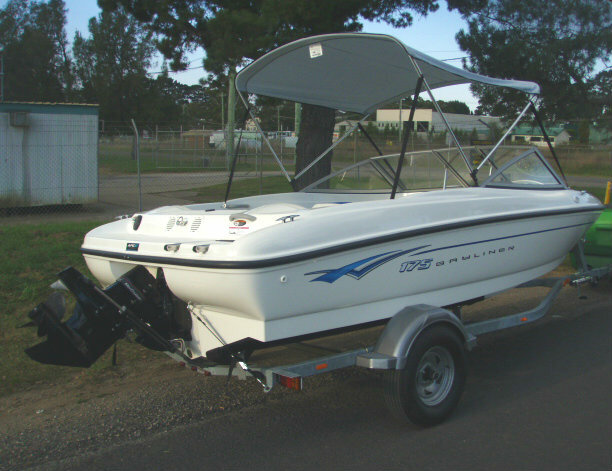 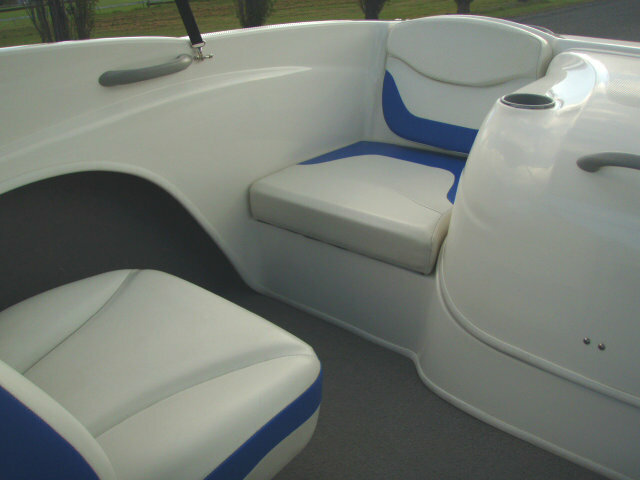 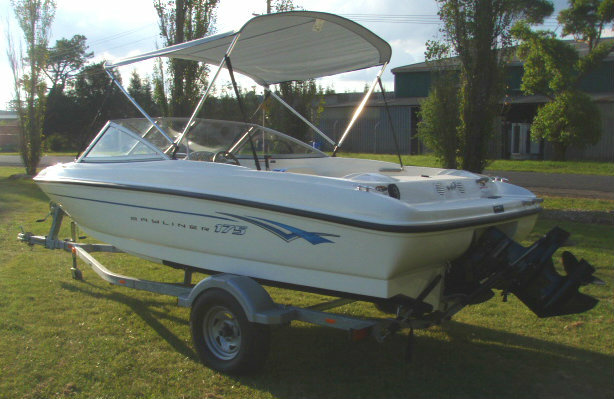 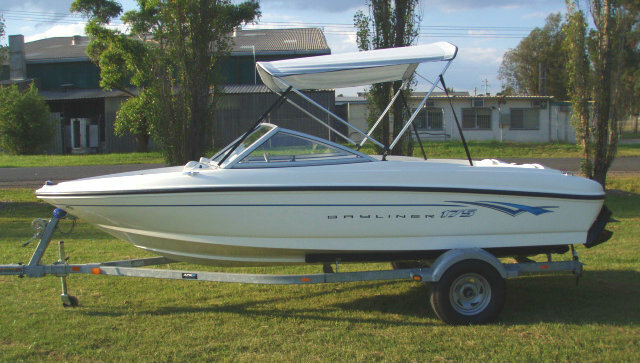 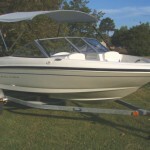 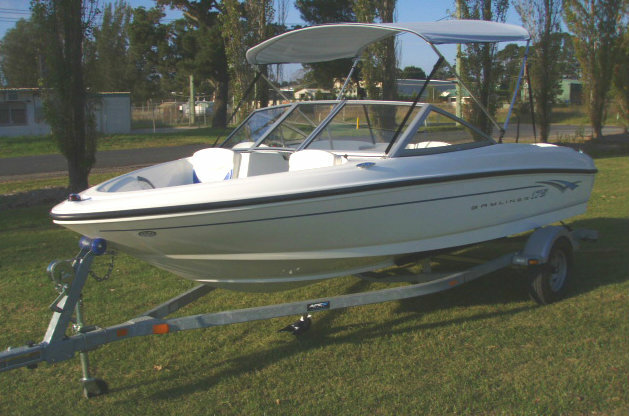 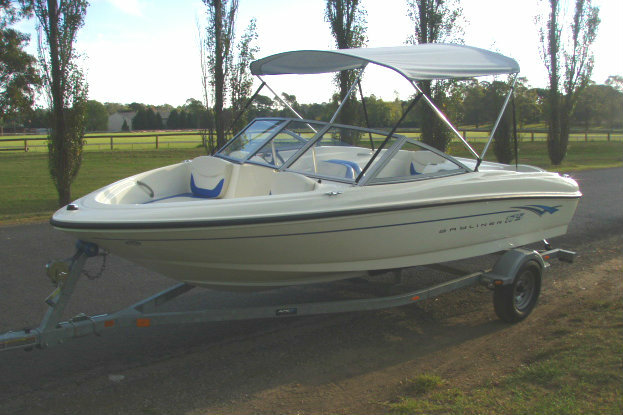 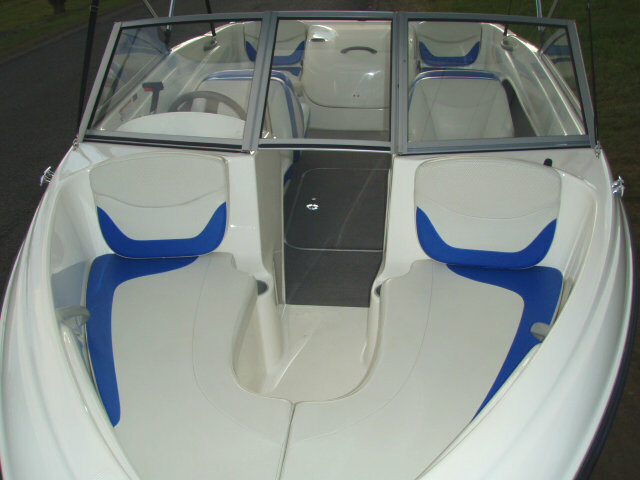 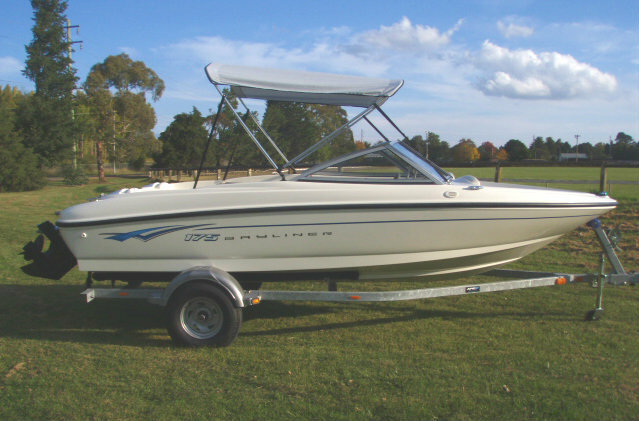 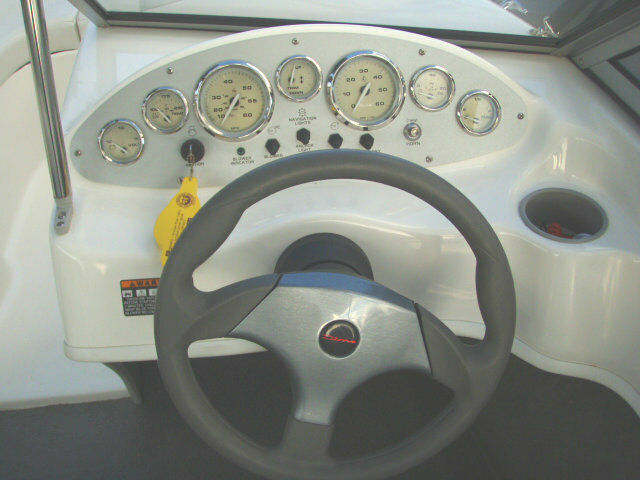 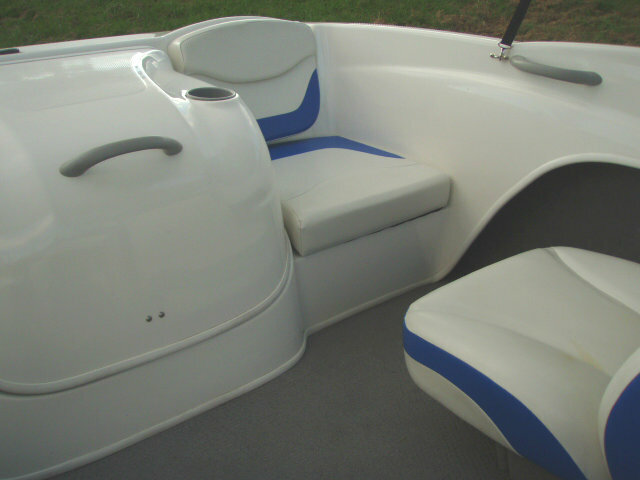 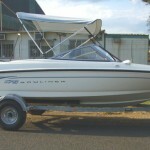 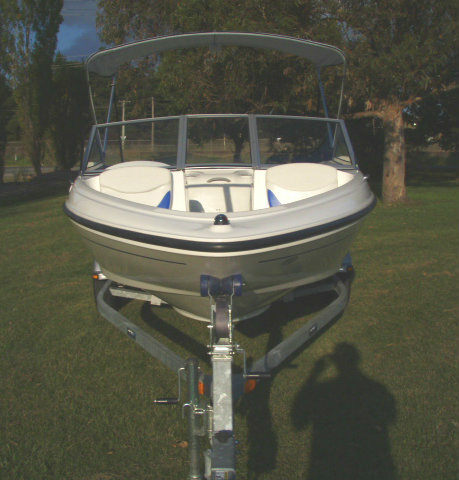 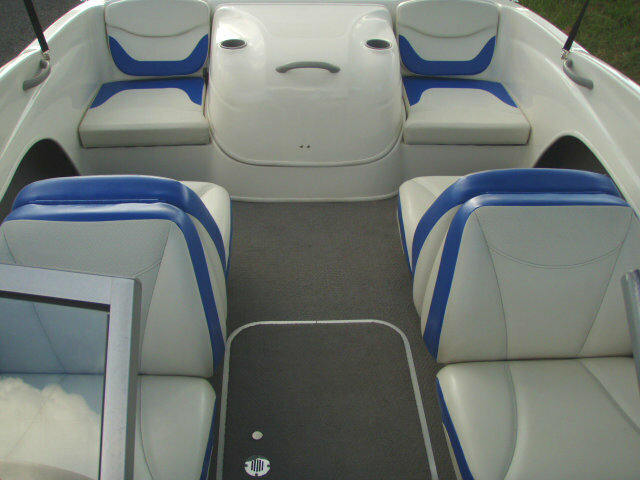 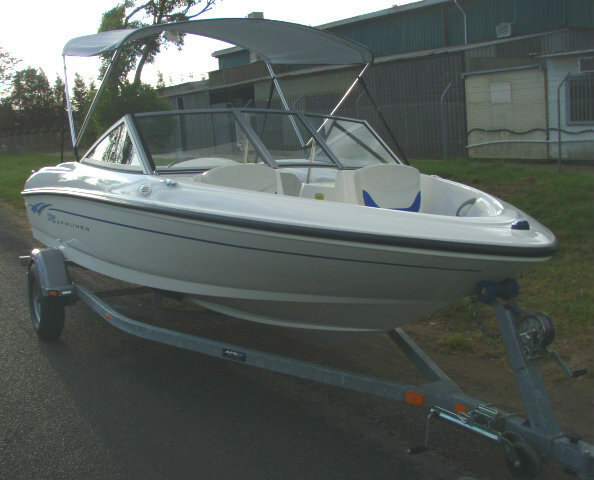 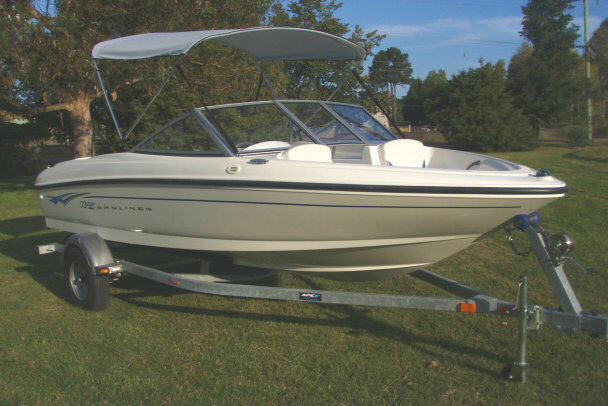 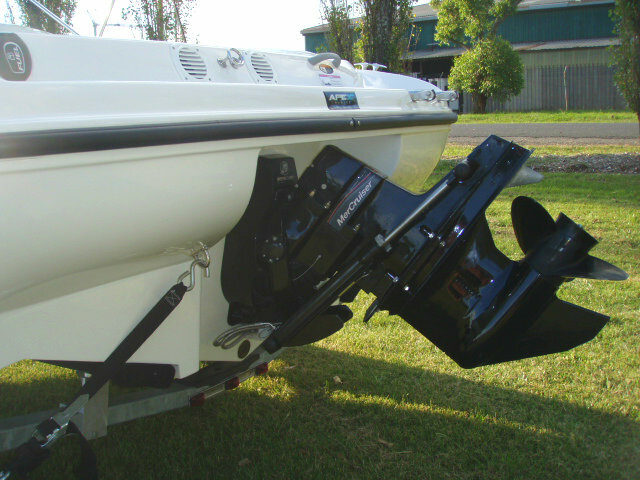 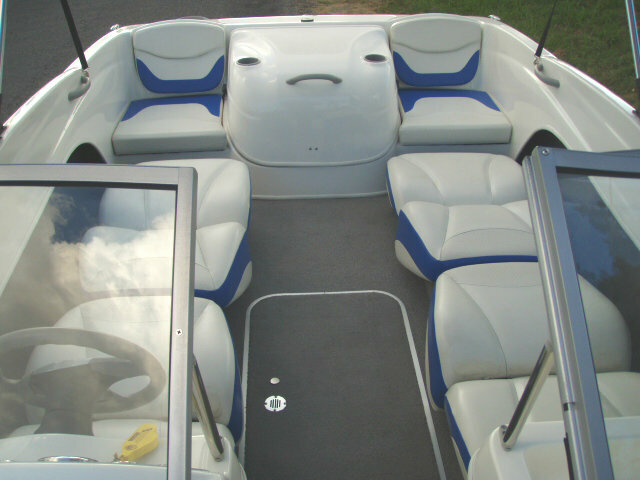 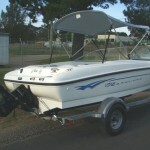 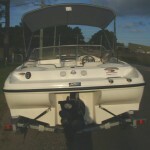 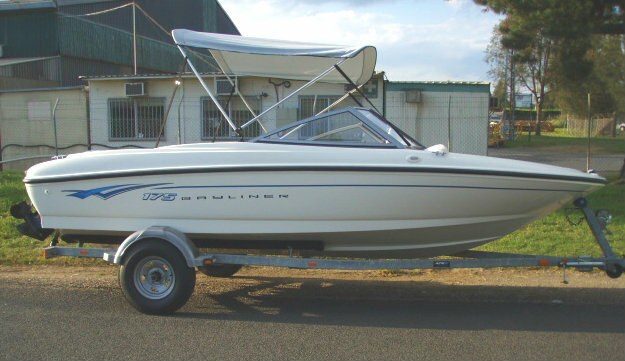 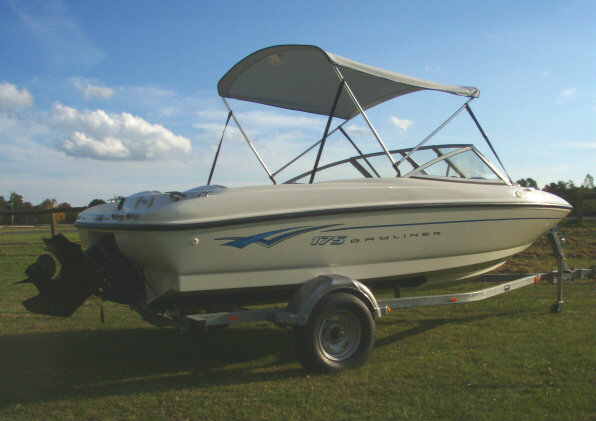 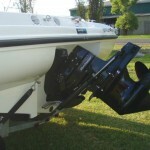 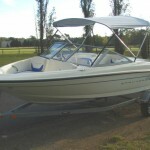 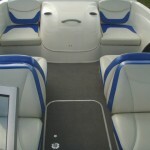 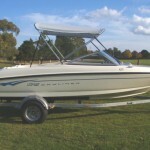 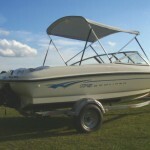 The 175 bowrider is a very user friendly boat, and is easy on the wallet due to it’s petrol-miser 3.0L engine. 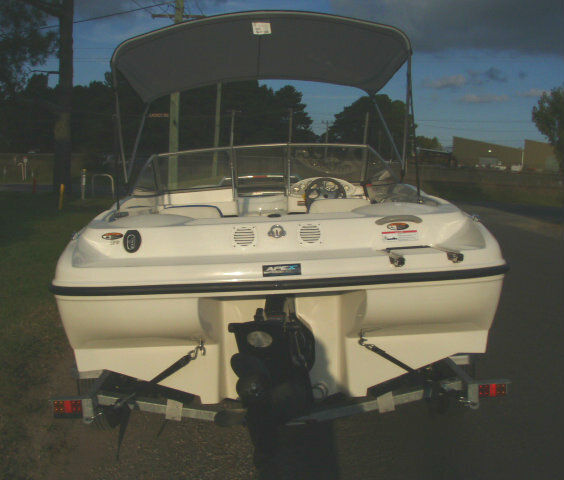 This boat will give your family a fun day out either towing kids, skiing, cruising on your favourite waterway or picnicking ashore at a secluded hideaway – don’t miss the family fun that can be enjoyed cheaply ! 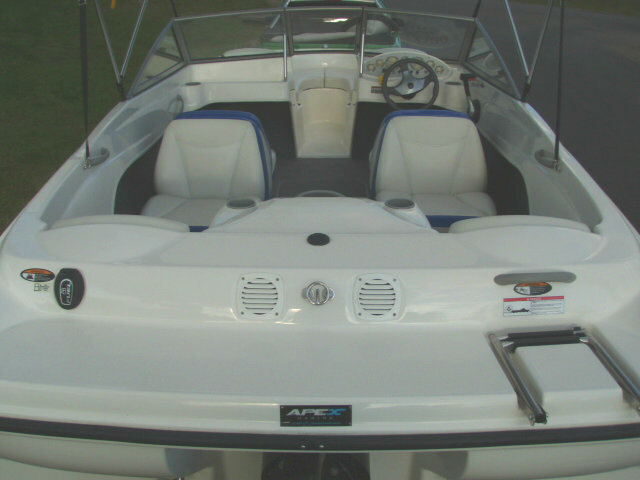 This 17 footer is a definate must for your inspection, it is ‘ AS CLOSE TO NEW ‘ as you will ever find, and includes Platinum Nationwide THREE (3) YEARS WARRANTY – save $000’s on new boat pricing!